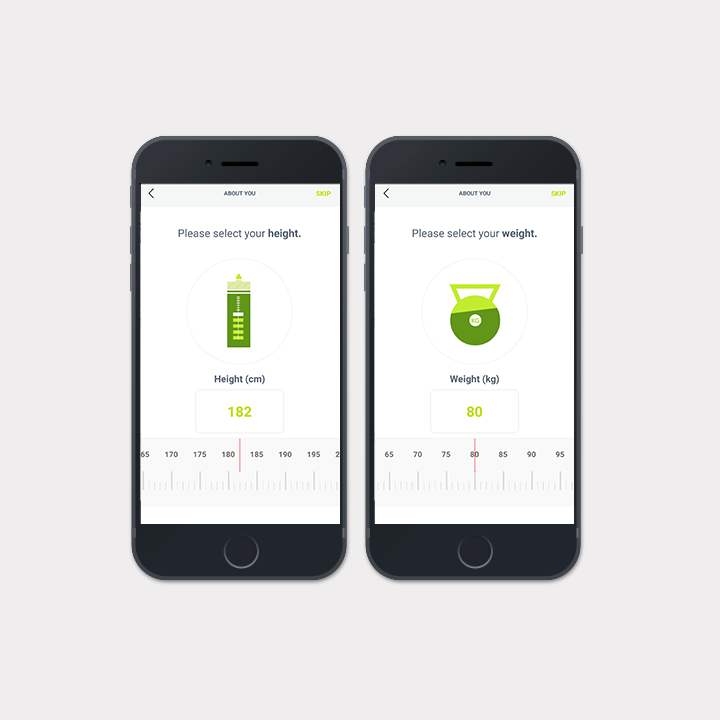 Global wellness genetics company DNAFit required a new mobile app to help clients optimise their health. 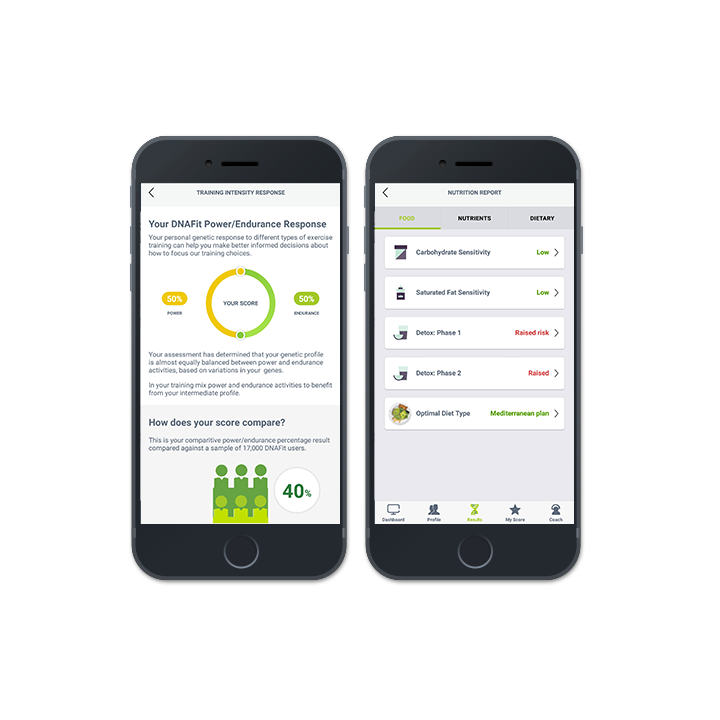 The objective for the new app was to allow clients to unlock their genetic profile and help them personalise their lifestyle choices. 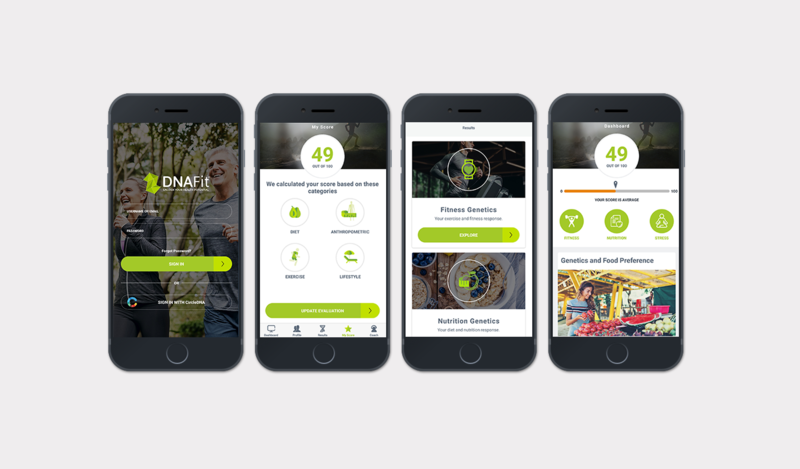 In order to meet these requirements the app would need to allow users to login securely to access their DNA data as well as personalised nutrition, fitness and health content, programmes and a personal coach. We initially carried out workshop sessions with DNAFit to define the business requirements and project scope. The first phase of the project followed which allowed us to guide DNAFit and unpack their requirements and ideate further. We used an iterative UX and prototyping phase which resulted in the final wireframe prototype of the new app being delivered. This allowed us to plan the UI design and development phases that followed. The app is available for Android and iOS users for free in the app stores.